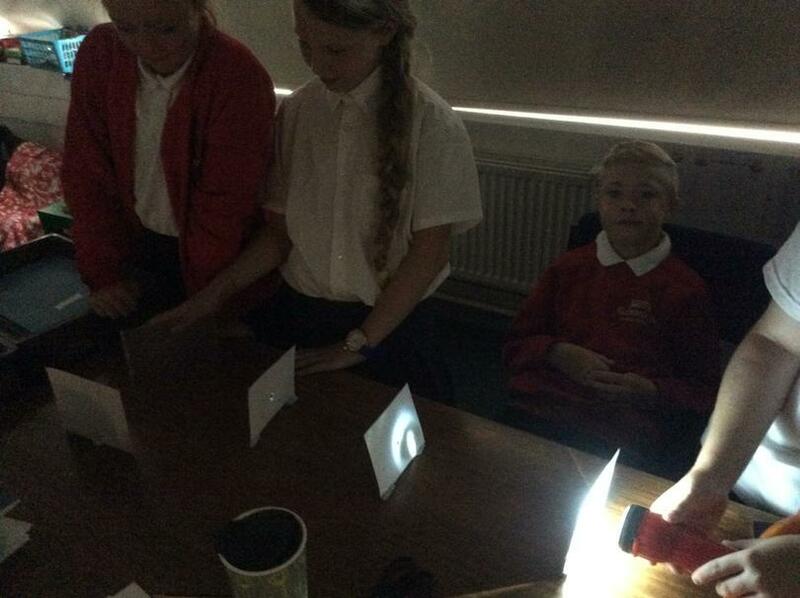 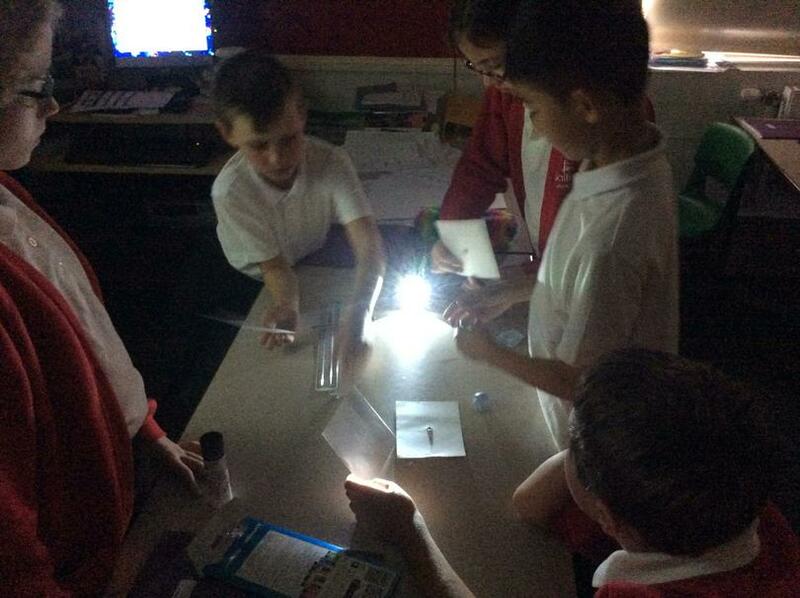 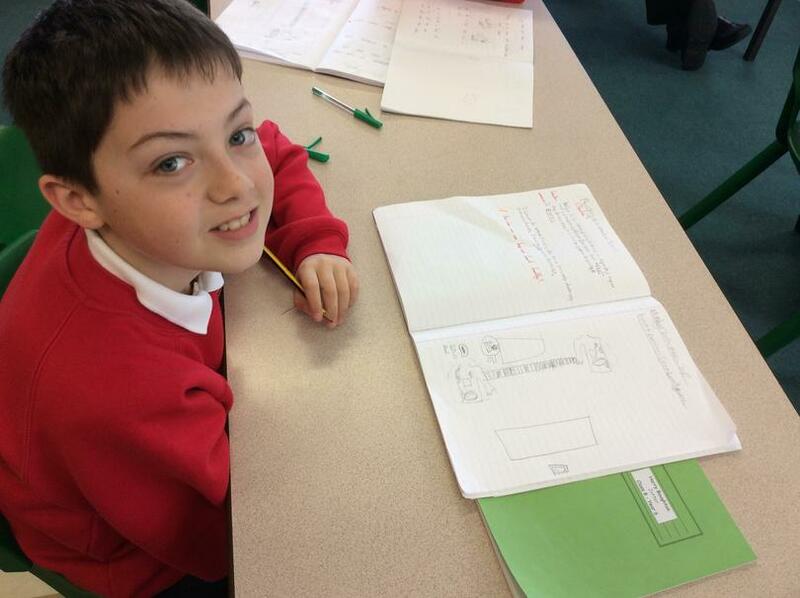 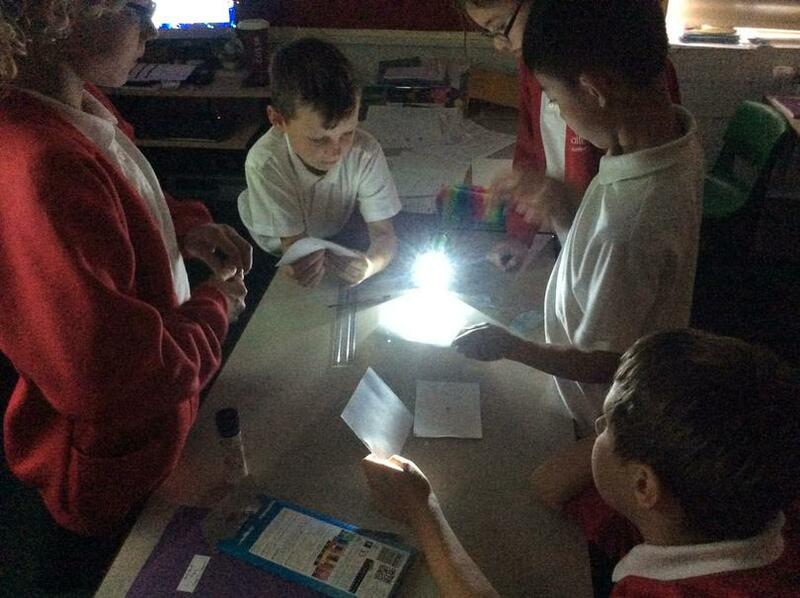 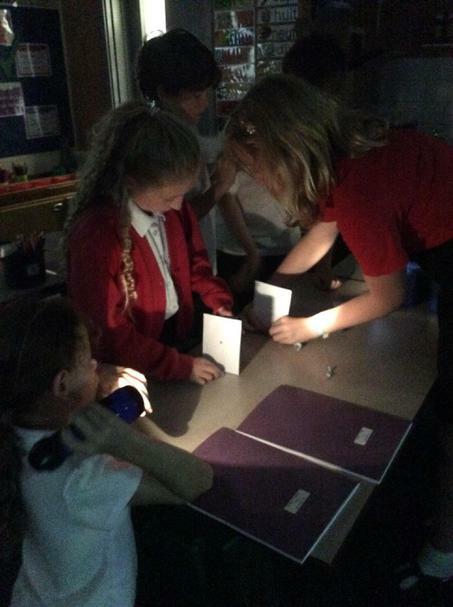 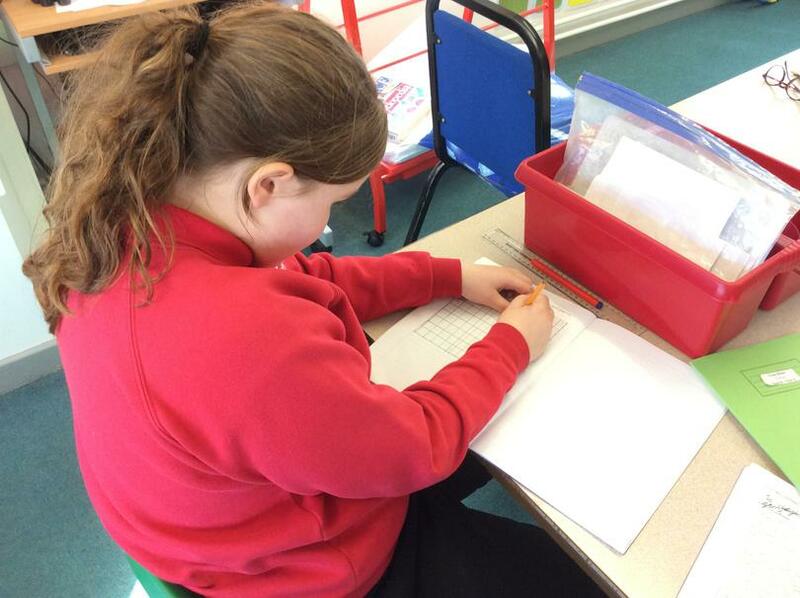 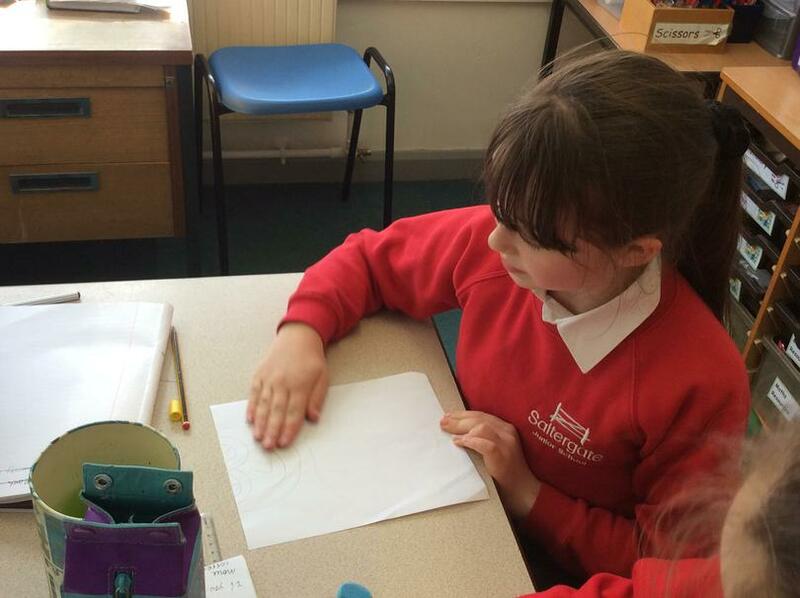 Year 6 investigation to show that light travels in a straight line. 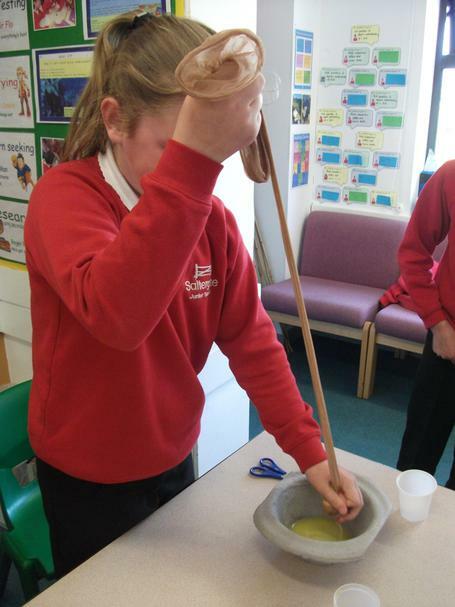 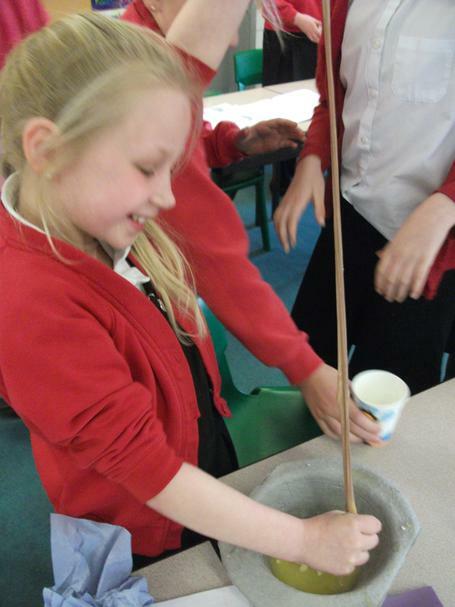 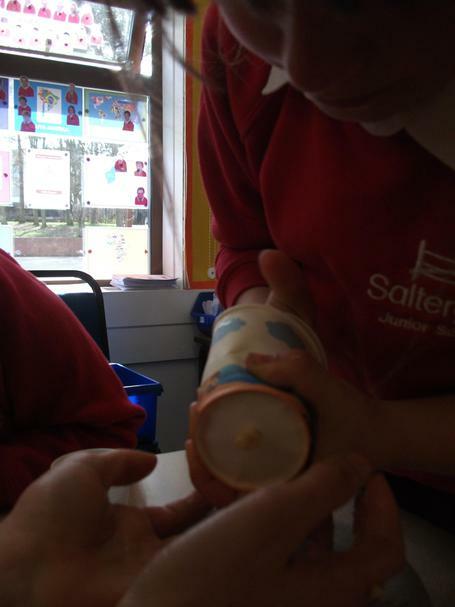 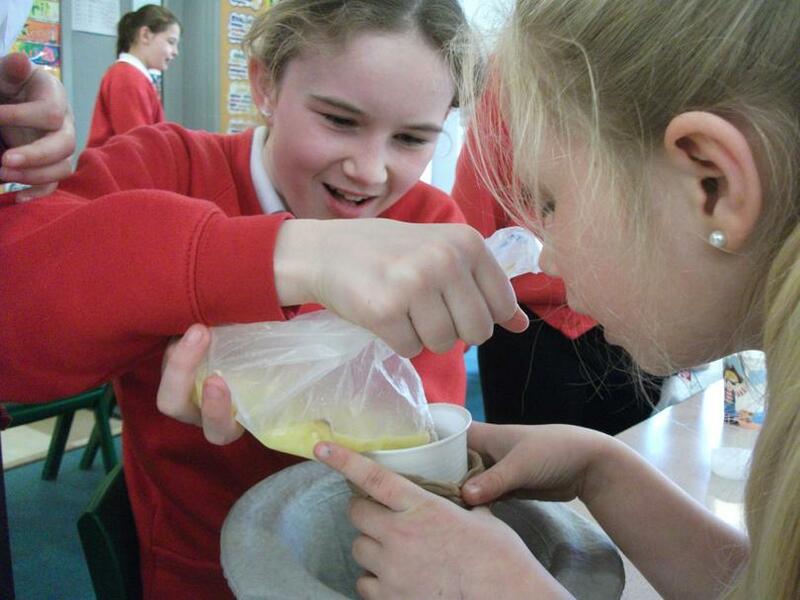 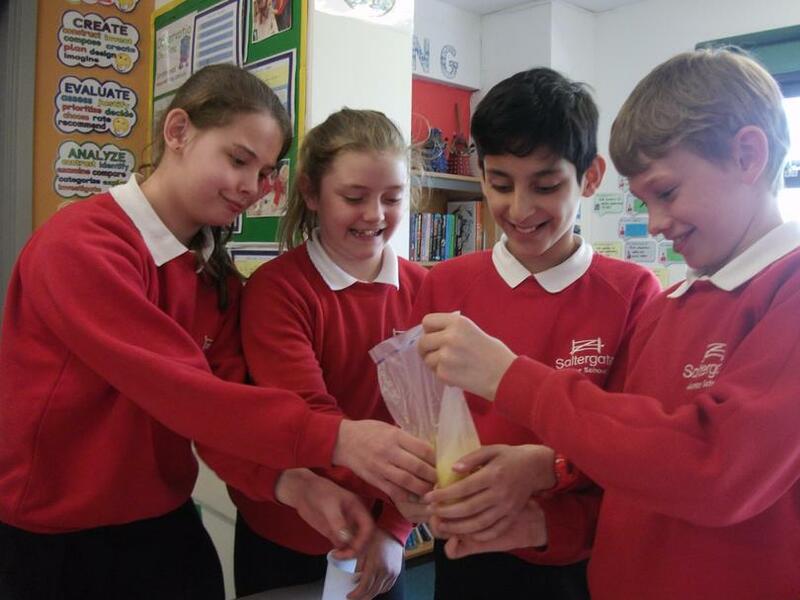 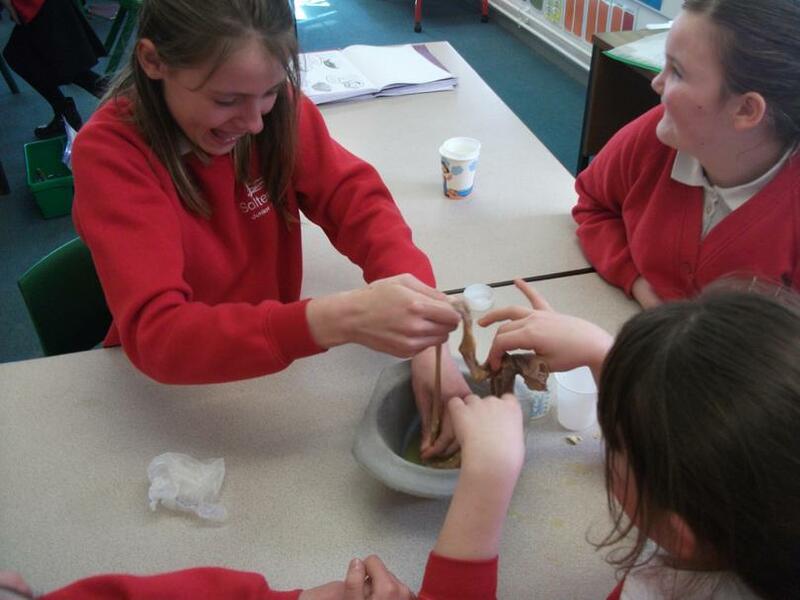 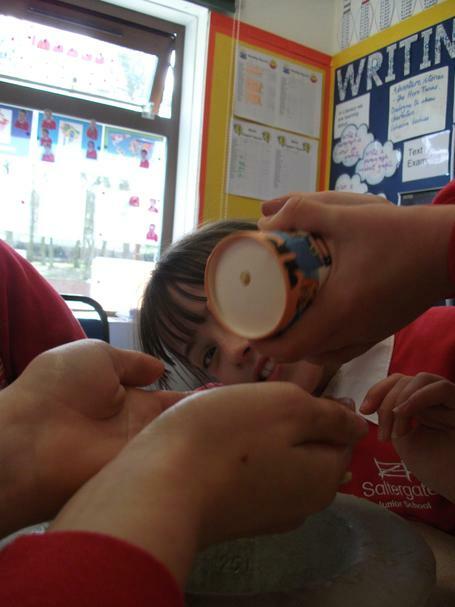 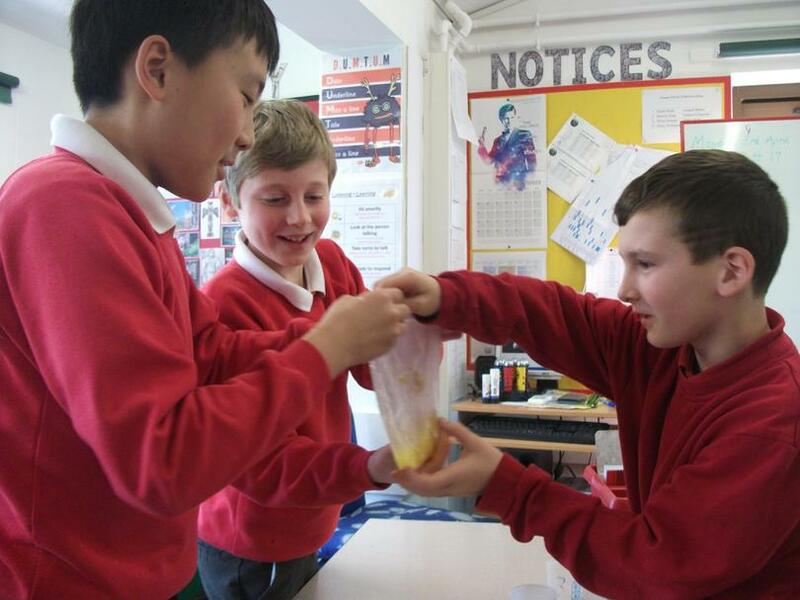 Year 6 investigation into the human digestive system. 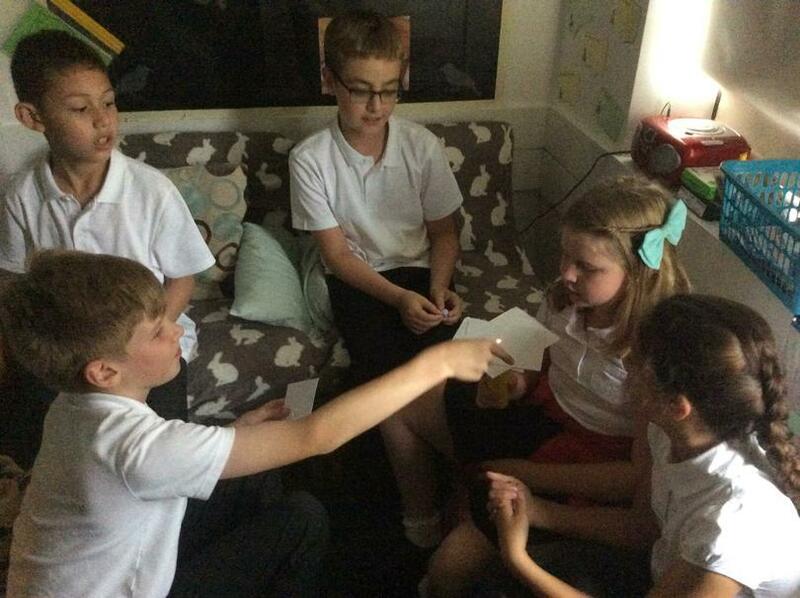 Year 6 designed and made circulatory board games. 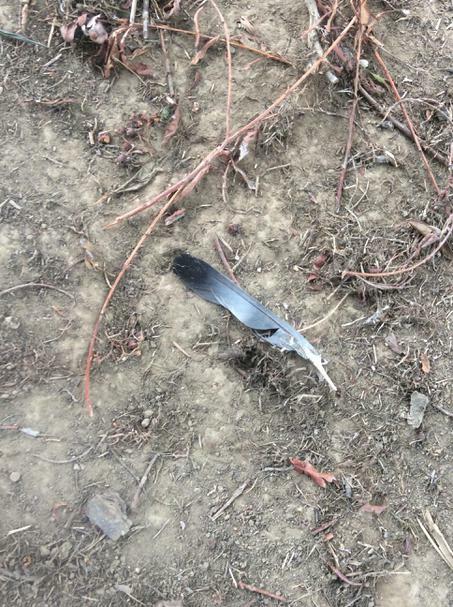 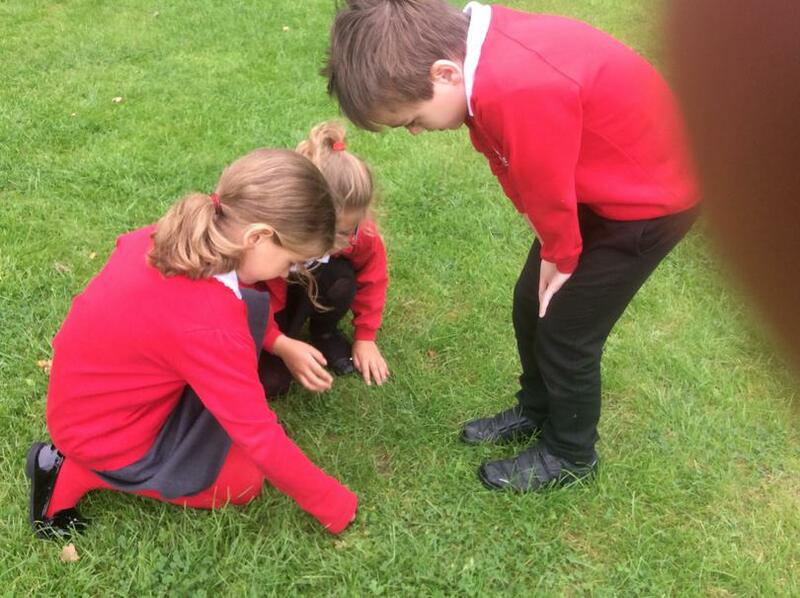 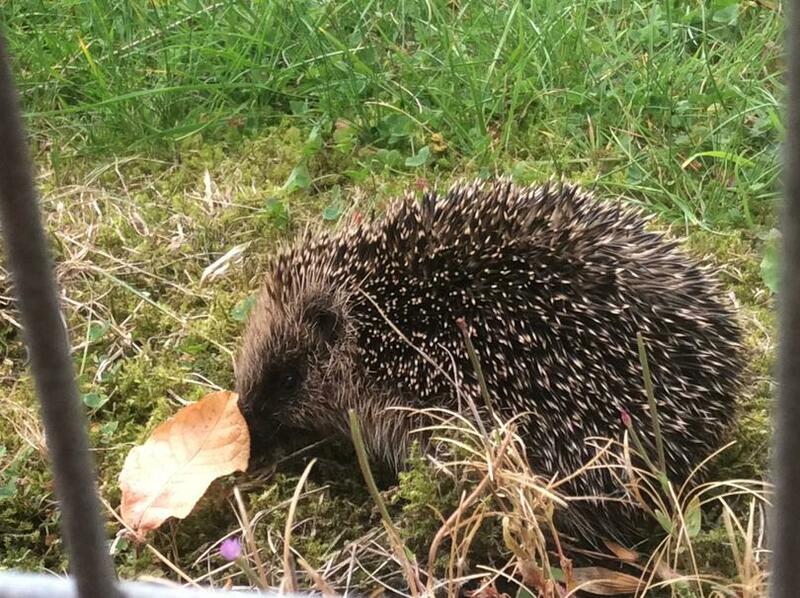 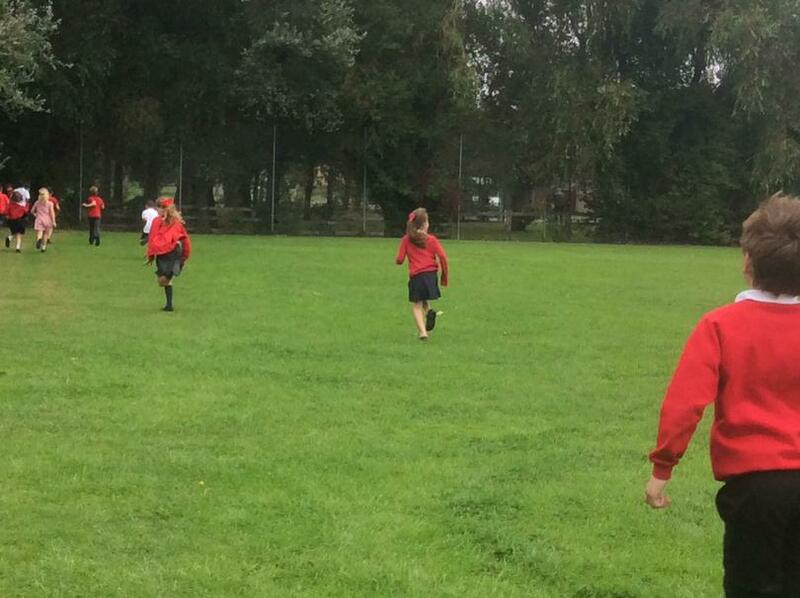 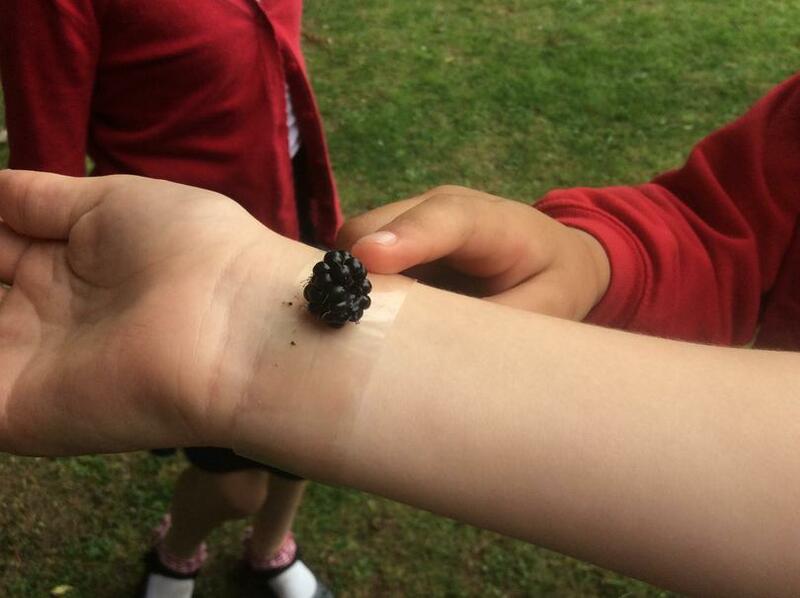 Year 4 explored the school grounds during their unit on habitats and even found a hedgehog! 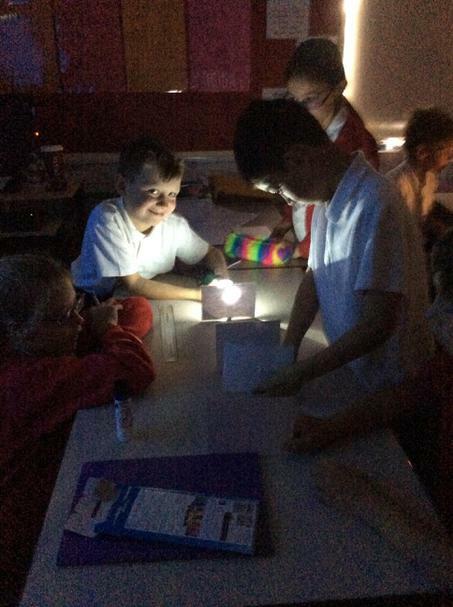 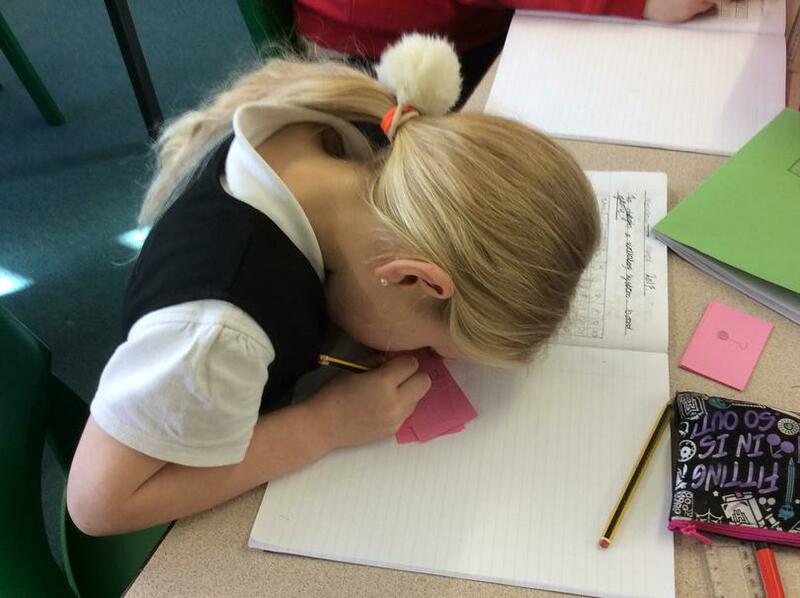 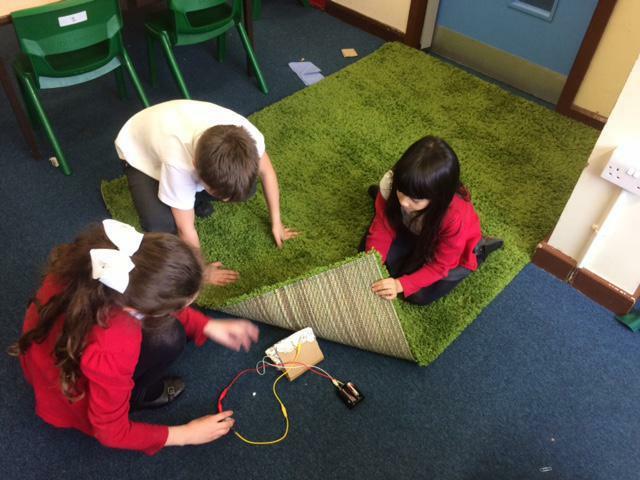 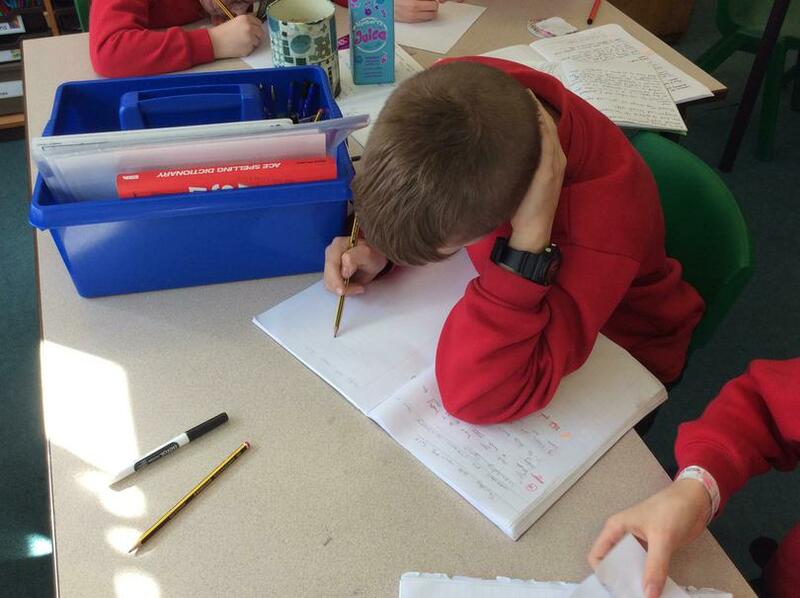 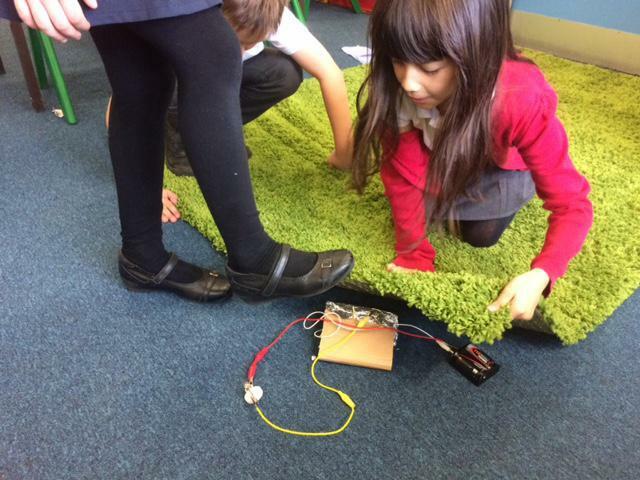 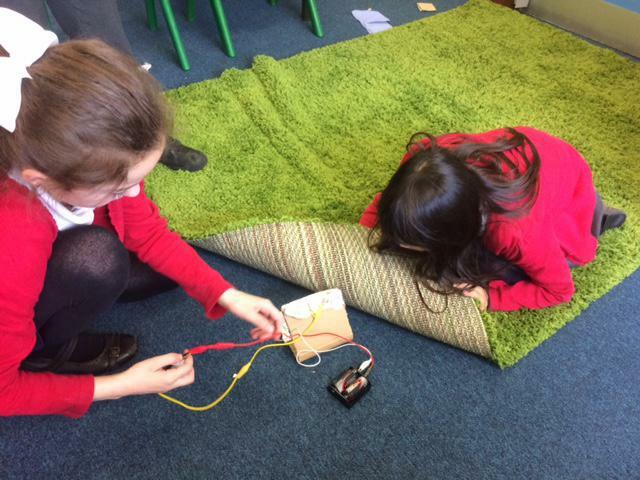 Year 4 created burglar alarms during their electricity unit.